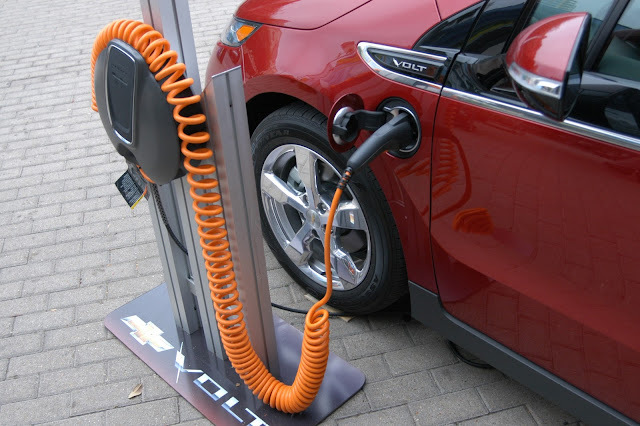 While hybrid electric vehicles have largely been accepted as a part of the general automotive market in many regions, plug-in electric vehicles (PEVs) remain a new technology facing the challenges inherent in all new markets. Nevertheless, according to a new report from Navigant Research, the combination of rising fuel prices, falling PEV prices, and increasing availability of PEV models will drive rapid growth in this segment over the next several years. Worldwide sales of light duty PEVs, including both plug-in hybrid electric vehicles (PHEVs) and battery electric vehicles (BEVs), will reach 3 million units annually in 2020, representing 3 percent of the total light duty vehicle market, the study concludes. The limited availability of PEVs has been an inhibiting factor for growth in a number of large vehicle markets, including the United States, Germany, France, China, and other Asia Pacific countries. However, many of these limitations will be reduced over the next two years, according to the report, as new vehicles from Honda, Volkswagen, Hyundai, and others are launched in a broad range of countries.